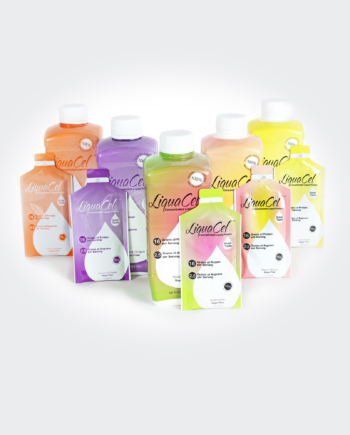 View cart “LiquaCel Liquid Protein Sample Kit” has been added to your cart. 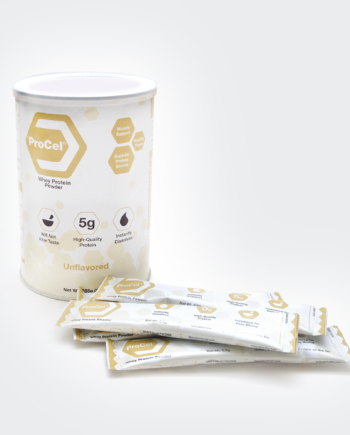 A patented blend of powdered collagen dipeptides that helps reduce heal time. Highly concentrated Proline-Hydroxyproline (PO) and Hydroxyproline-Glycine (OG) team up to form a dipeptide formula that is not easily degraded. Studies show that PO and OG reach the cellular level in the skin, bones and joints. These dipeptides send out signals to cells to energize the collagen peptide production by fibrocytes and chrondrocytes and promotes the growth of hyaluronic acid. This creates resilient tissue, stimulates cell division and aids in wound healing. 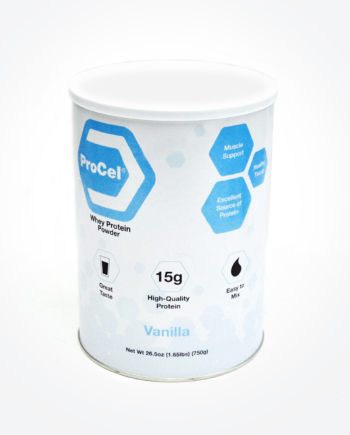 Collagen powder product that will help you to heal wounds from the inside out. PUSH contains a patented blend of highly concentrated dipeptides that aids in the increase of absorption of collagen in the body. These collagen dipeptides help stimulate the growth of hyaluronic acid to promote wound healing, while adding up to 50% more moisture to your skin within 4 weeks! Fill out the form below to receive your free PUSH sample. Please Note: Samples can be requested for facilities every three months. Ingredients: Collagen Dipeptide, Pineapple Juice Powder, Citric Acid, Pineapple Flavor, Sucralose. 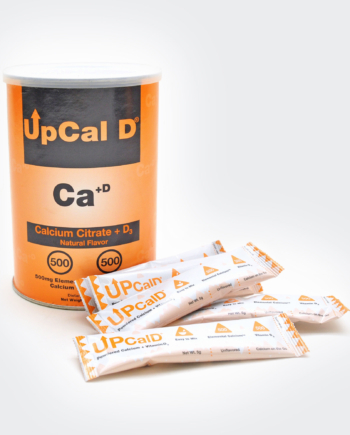 Ingredients: Collagen Dipeptide, Natural Flavors, Citric Acid, Sucralose.